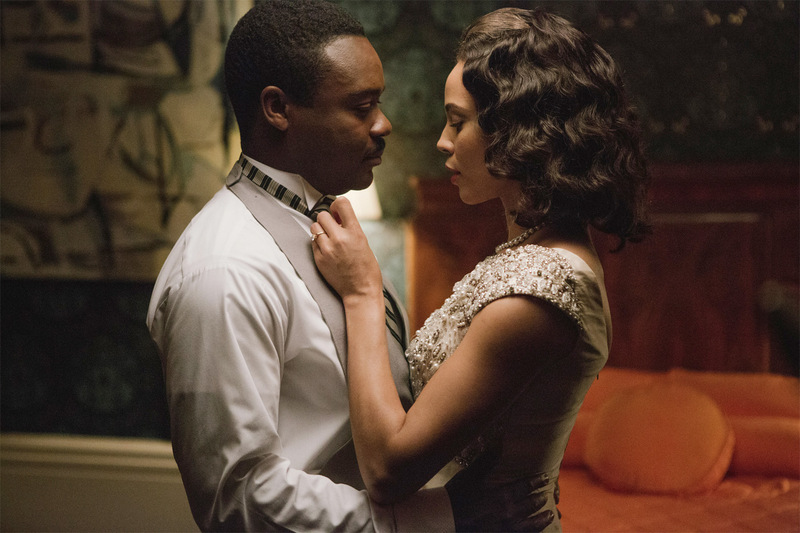 Gather ’round for your first look at one awards contender - the film Selma, directed by Ava DuVernay, starring David Oyelowo as Dr. Martin Luther King, Jr. With the awards season kicking off next month, many films lining up are finally starting to be unveiled and this is yet another on the docket. 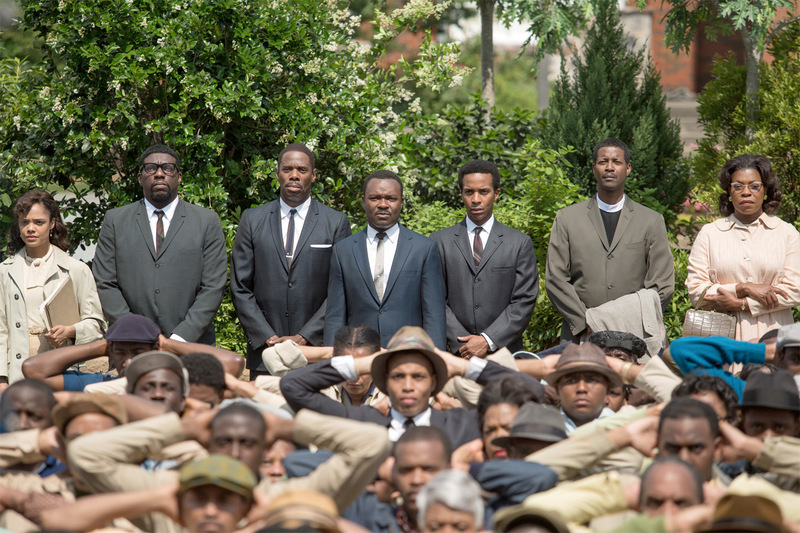 Selma follows Oyelowo as Martin Luther King, Jr. on his historic march from Selma to Montgomery, Alabama in 1965. While one shot gives us a close look at Oyelowo and Carmen Ejogo as his wife Coretta Scott King, the second one features quite the ensemble line-up: Tessa Thompson plays Diane Nash, Omar Dorsey plays James Orange, Colman Domingo plays Ralph Abernathy, André Holland plays Andrew Young, Corey Reynolds plays Rev. C.T. Vivian, and Lorraine Toussaint plays Amelia Boynton. See both images below. Sounds very good. I love that period look they have developed.